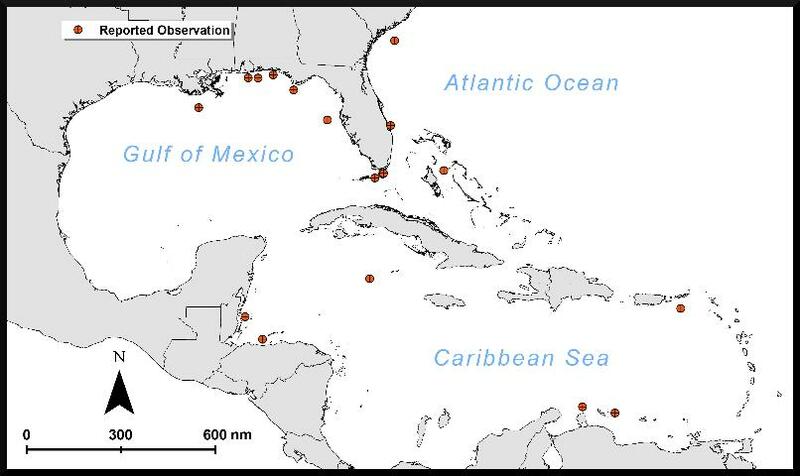 Since August 5, 2017 when the first lionfish with an ulcer was reported in the northern Gulf of Mexico, sightings of the sick lionfish have been popping up all around the range of the invasive lionfish in the western Atlantic. 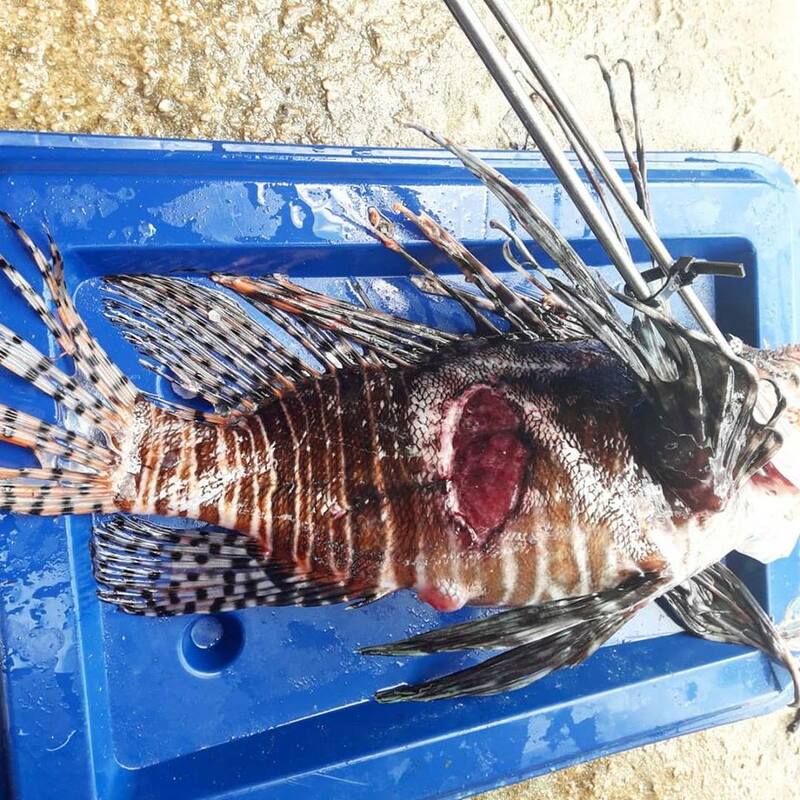 So far scientists are unsure of what is causing the ulcerated lionfish or why it seems to be spreading. The ulcers found on the lionfish collected so far show a wide variety between the size, numbers, and locations on the affected lionfish with some deep enough to even expose skeletal muscle. Lionfish have become one of the most successful marine invaders on the planet. Is it possible the lack of genetic diversity and overabundance of the species is causing disease to spread among the population? So far scientists have completed a battery of tests (here comes the science part) including microscopic evaluation of wet mount preparations, bacteriologic testing, histopathologic evaluation, as well as swab samples for DNA testing against known fish viruses. These tests have not shown the cause to be parasites, nor bacteria, nor virus, nor fungal infection, nor any other pathogen. Strangely, many of the samples have shown healing along the leading edges of the ulcer suggesting that the injury occurred earlier and was in the process of healing itself. Are the lionfish still safe to eat? by phone: 800-636-0511, or online: MyFWC.com/FishKill .